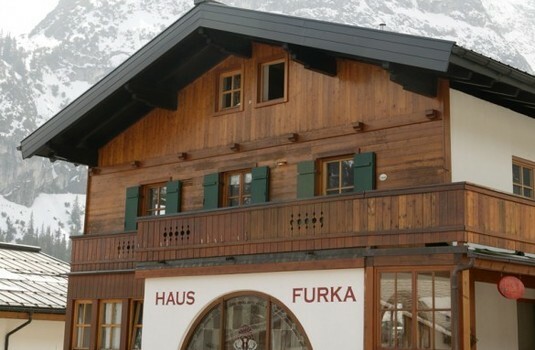 Chalet Furka is ideal for couples and families looking for the ambience of an attractive, traditional Austrian guesthouse in an idyllic location in Zug with superb access to the skiing. 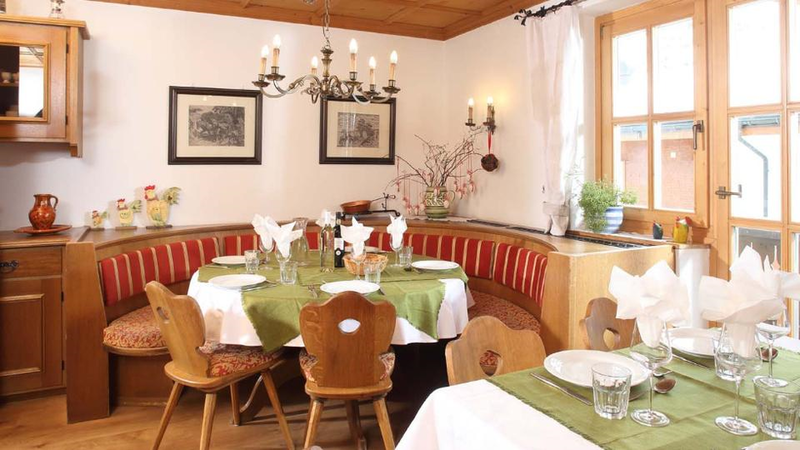 All rooms are tastefully decorated in a traditional Austrian style and have the added advantage of en-suite facilities, TV and many with a balcony. 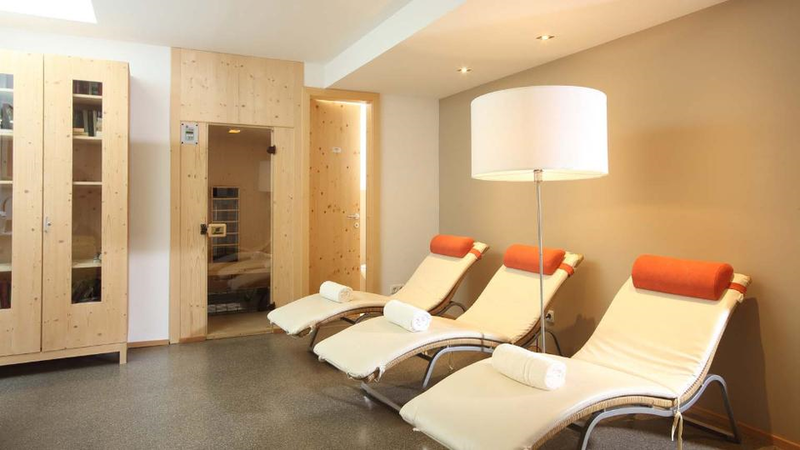 As well as being able to relax in the sauna at the end of a great day on the slopes, at the entrance to the chalet is a small beauty salon perfect for some after-ski pampering! The comfortable and welcoming dining area has a balcony with great views across the valley. Rooms 6 & 8 have an extra bed for children (only) who do not eat with the main group. 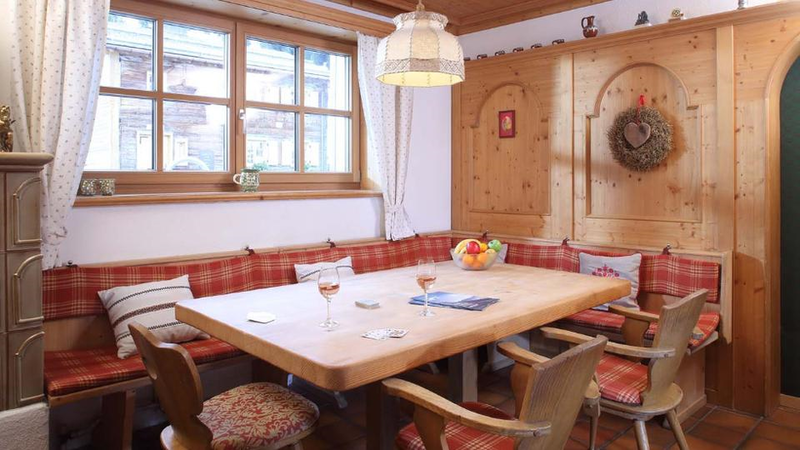 The chalet is located in the tranquil hamlet of Zug opposite to the domed church, on the road to Lech. The Zugerbahn chairlift is only 100 metres (approx.) 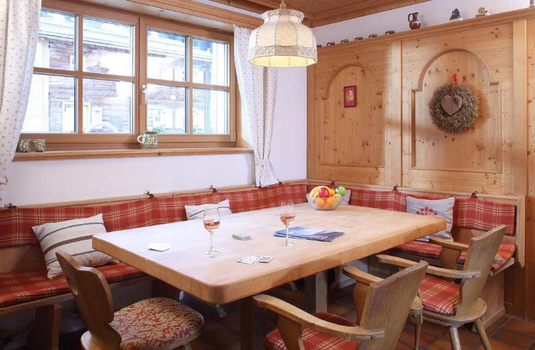 from the chalet, giving you superb access to the Lech ski area. There are also regular, free buses to the exclusive resort of Lech (approx. 5 minutes' drive) from the bus stop only 50 metres (approx) away. 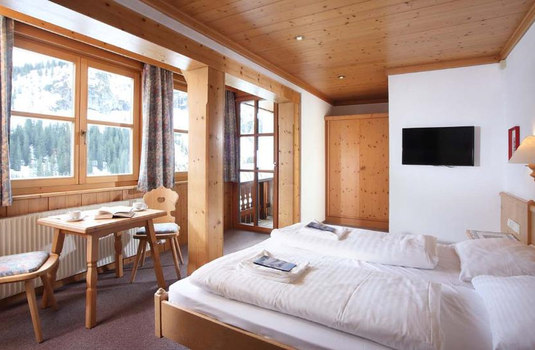 Room 8 - Large Austrian twin (additional pull-down bed for child)with half bath, WC, TV and small balcony. 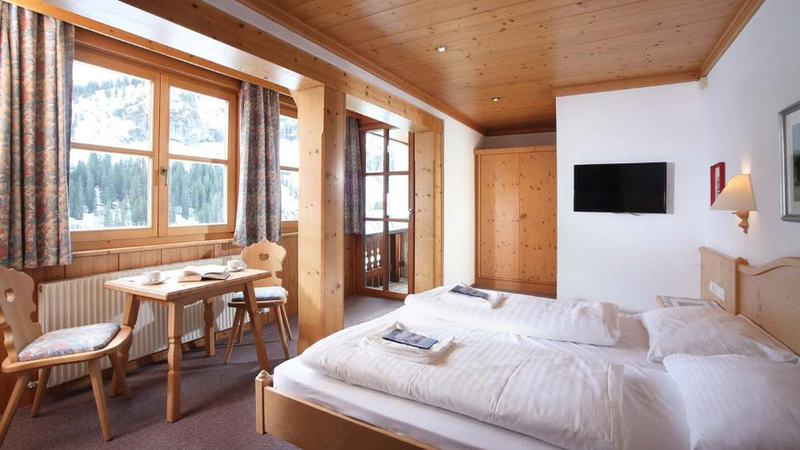 The additional pull-down beds in rooms 6 and 8 can only be booked for children and the children must eat dinner earlier than the other chalet guests. Chalet staff live in on the ground floor. The owner and his family live on the second floor and share the main entrance. The owner's friendly mountain rescue dog also lives on site. Lech is one of the most exclusive ski resorts in the world (once claiming kings were guests and guests were kings) with a determination to give its customers the best at all times. 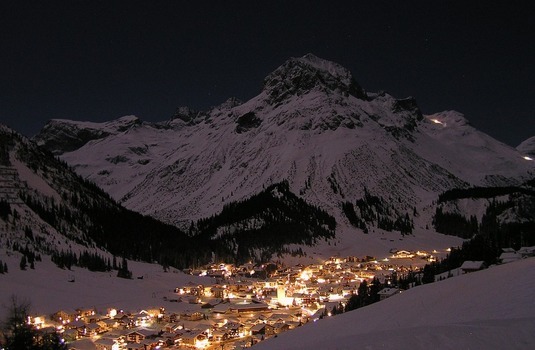 Lech, in the Austrian Arlberg region, is probably the most exclusive resort in the Alps - in every sense of the word. Once 14,000 lift tickets have been sold for any given day (or significantly more at peak times), the tills are closed and illuminated signs are switched on, on the motorways warning day-trip skiers not to bother coming. 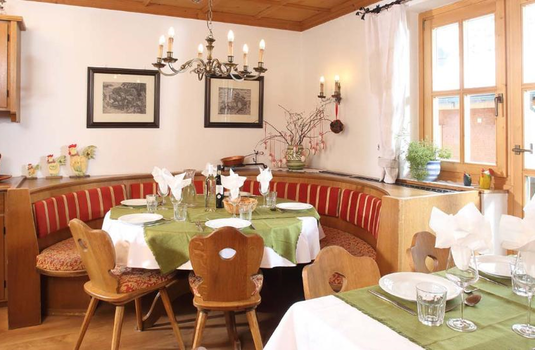 Lech is so confident of its own success and is prepared to put the skiing comfort of its valued hotel guests ahead of a little extra revenue from day visitors. The policy obviously works, since Lech has an extraordinarily high proportion of guests who return faithfully year after year. 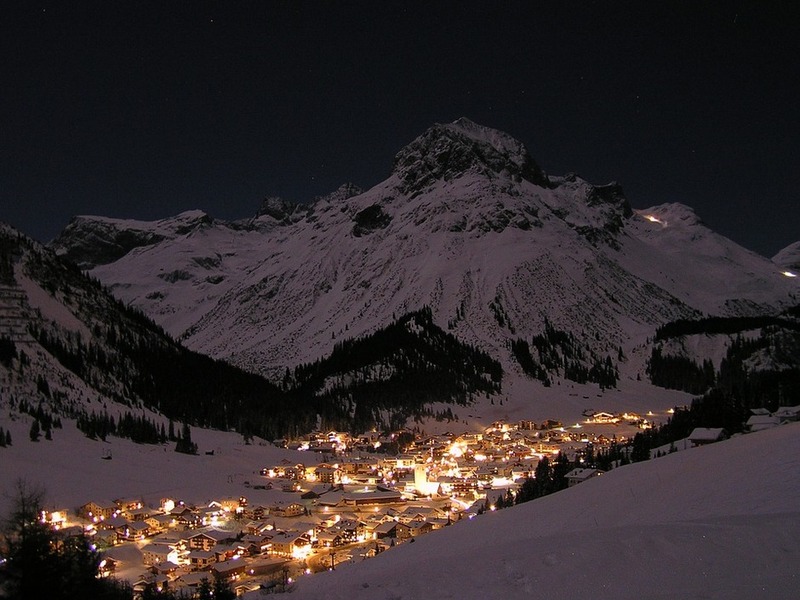 Lech gained another claim to fame as the resort where the ski scenes in the movie Bridget Jones: The Edge of Reason were filmed. Although it's possible to watch the film without noticing exactly where the ski scenes are set, the resort's marketing department nevertheless made much of the association. 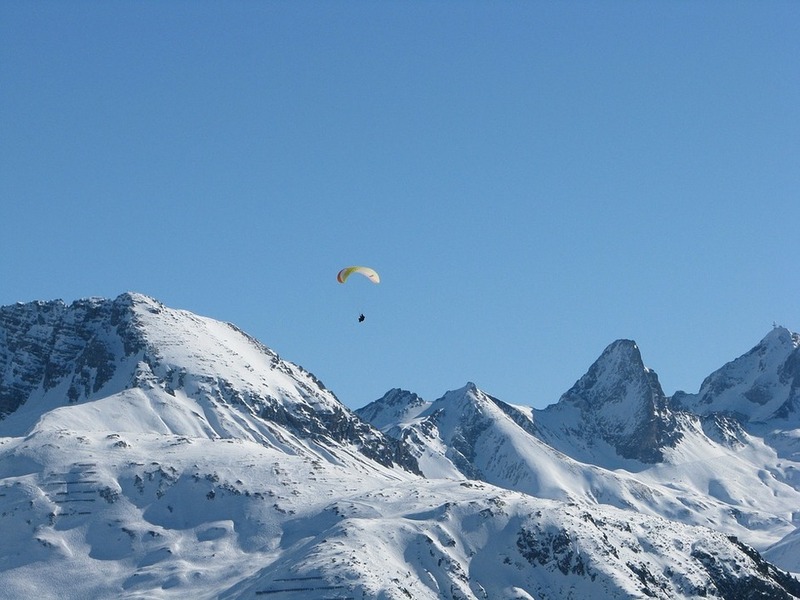 A key reason for Lech’s astounding popularity is its snow record. 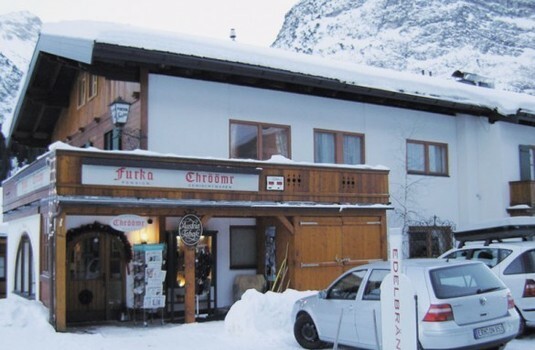 It has its own micro-climate which means it gets more snow than almost anywhere else in Austria and can boast one of the best snow reliability records in the Alps. The season here runs from the beginning of December to the end of April. The local Lech-Zürs ski area on its own has some fantastic skiing with plenty of interesting runs to entertain you. 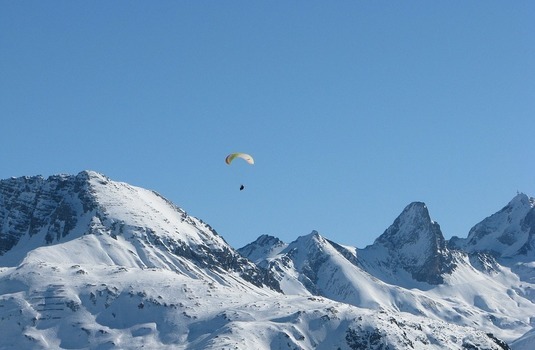 However, a recent investment in new ski infrastructure means the whole of the Arlberg area (including St.Anton, Zürs, Warth and Schröcken) is now connected via a series of fast gondolas. Until recently the only way to get to St. Anton from Lech was via a bus, so this has dramatically changed the area and increased the skiing potential. 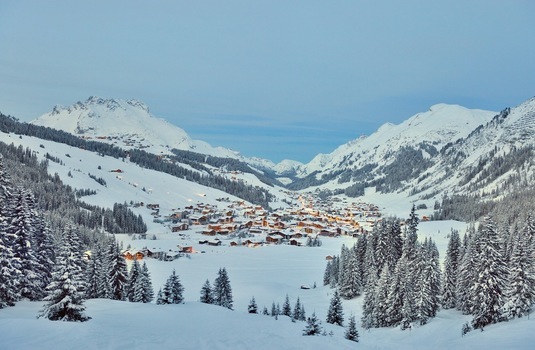 The Arlberg ski area now has 305km of runs making it the biggest ski region in Austria and roughly the same size as the vast Espace Killy (Tignes and Val D’Isere) area in France. Situated in, what in winter is usually a dead-end valley, Lech is a pretty and compact village where development has been carefully planned and monitored over the years. 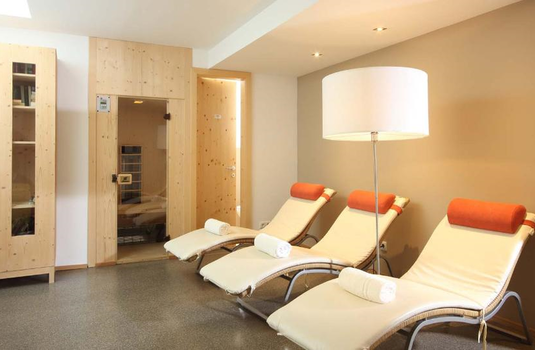 Although there are lots of hotels, some of them quite large, they have all been built in the chalet style and are therefore usually attractive and quite unobtrusive. Most of the action takes place around the main street which runs alongside the river Lech and is crossed by several bridges, one of them a quaint wooden covered construction and another modern one which improved access from the centre of the village to the start of the Schlegelkopf lifts. At the beginning of the season Lech has a tradition of hosting big Season Opening parties on the first weekend of each winter. These include various concerts and parties as well as a spectacular firework display. Later in the season, highlights from the nearby Summer Bregenz Opera Festival are staged at the foot of the slopes.